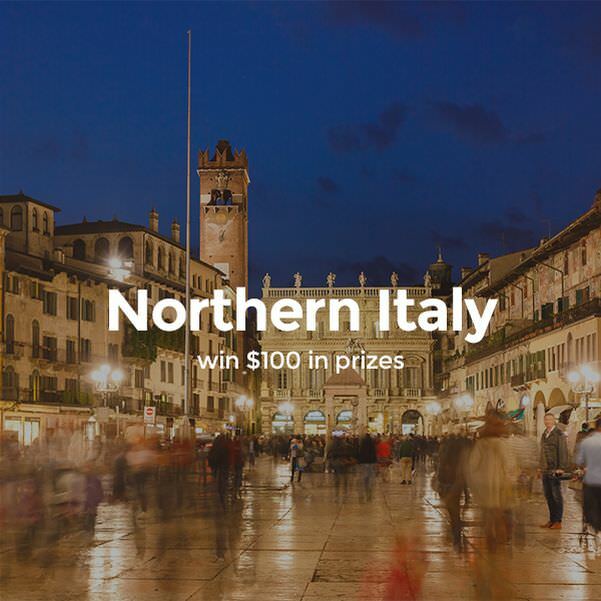 Who wouldn’t jump at the chance to explore the diversity of northern Italian landscapes? Home to rich culinary delights and vibrant cultural practices – the likes of Milan, Verona or Portofino have a long standing reputation for hosting incredible sights and delacacies for any visitor. The gorgeous rocky villages of Cinque Terre know no match, nor does the picturesque scenery of Lake Garda have any bounds.